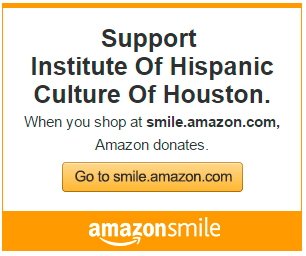 IHCH is a 501 (c) (3) non profit organization. All donations are tax deductible. 5- They will remember your selection and every eligible purchase you make at smile.amazon.com will result in a donation.